Indian team would play 9 matches on 6 grounds before the knockout stage of 2019 World Cup. Each stadium presents a different type of challenge. With India's World Cup squad now finalised, the focus turns to assessing their strengths and weaknesses. England is one of the most difficult places to predict the conditions. It takes just fifteen minutes for the weather to change and batting-friendly conditions to become severely testing. It's helpful to look at the grounds which would be hosting India's matches and the bowlers who may be key to their success on them. Indian begins their campaign on June 5 against South Africa at Hampshire Bowl. Their last round-robin game would be on July 6 against Sri Lanka. 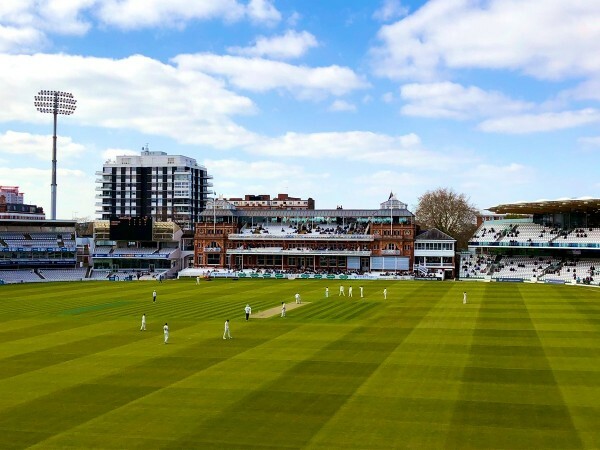 The nine matches India will compete in, before the semi-final stage gets underway, would be hosted by six grounds: Hampshire Bowl, The Oval, Nottingham, Old Trafford, Edgbaston and Headingley. It has to be remembered that, like most grounds around the world, pitches for ODI cricket in England too, have become very flat. So, the conditions will not be as challenging as they once would have been. Still, there are some unique qualities and challenges that each ground possesses. Let's look at the six venues that will host India's matches and their unique characteristics. It's very hard to predict what this venue will produce. It can be anything from a spin-friendly track to one assisting pacers. The nature of the pitch would be known only on the playing day. A well-rounded attack would probably be the best option. This is usually a dry pitch, especially towards the end of the season. But since the World Cup is being played in mid-season, the pitch won't be that dry. Still, it may help the spinners. India may well bring in Ravindra Jadeja as a spin-bowling all-rounder for this one. In Tests, this is the happy hunting ground of James Anderson. So, as you can understand, the ball moves around here. However, a lot would depend upon the overhead conditions. Since the ICC would be in charge of pitch preparation, it's unlikely that there would be any grass on the wicket. Any cloud cover, though, may tempt India to bring in Hardik Pandya as the fourth seamer. At Old Trafford, the ball may move around, but not in a conventional way. Reverse swing, rather than orthodox variety, can be a potent weapon which makes Mohammed Shami a good option to have. Additionally, bounce can be another factor as the pitch is usually quite hard. Jasprit Bumrah may play a key role for India here due to his ability of bowling a good bouncer. Quite simply, one of the best batting pitches in England. Indian pacers will have their task cut out on this track. Spinners can be effective but they would have to bowl well. Kuldeep Yadav may be the man for India here. In the old days, this pitch used to test a batsman's technique as well as his mental strength. The ball will do something for the seamers, especially if there is cloud over. Shami and Bhuvneshwar will be the dangerous bowlers for the opposition. 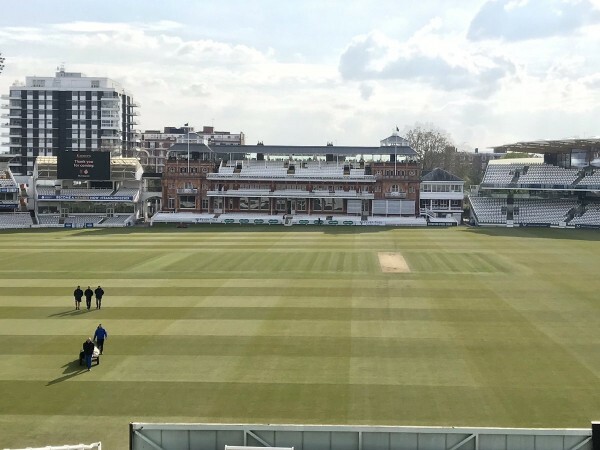 The final would be played at Lords. Traditionally, a decent batsman-friendly wicket and one that should be even more so without any grass allowed by ICC. The timing of the match in mid-season will also prevent it from being too dry.